Purchase these earrings & earring components and add your favorite beads to make your own beautiful beaded earrings. 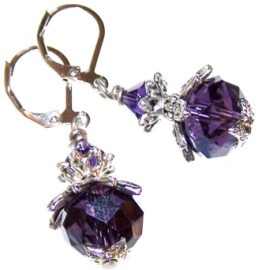 We offer many styles of earrings including dangle earrings, closed-loop earrings, and leverback (hinged) earrings. Purchase in sample packs on the left or in larger packs to the right.